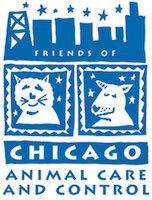 Friends of Chicago Animal Care and Control | Help Make a Difference in the Lives of Chicago's Neediest Animals! Help Make a Difference in the Lives of Chicago's Neediest Animals! 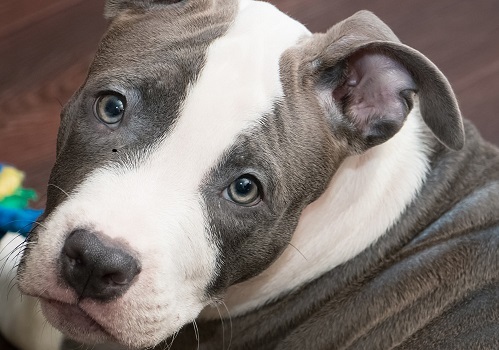 Donate now to make more happy endings for animals in Chicago! You can also donate by mail! Please make your check or money order payable to FCACC. Send to: FCACC, P.O. Box 4414, Chicago IL 60680-4255. Be sure to include any 'memorial for/in honor of' information, including an address where you would like an acknowledgement of your gift sent. Friends of Chicago Animal Care and Control has partnered with Network for Good to securely process your online credit card payment via Network for Good (tax ID 68-0480736). This transaction will appear on your credit card statement as "Network for Good." This transaction is subject to Network for Good’s Privacy, Security & Disclosure Statement and the Charitable Solicitation Disclosure.